Christ Lutheran Church has been blessed with a talented and dedicated organist and choir director, Robin Walter, who joined us in Fall 2014. We welcome all new members. At this time, tenors and basses are especially needed. No audition is required. 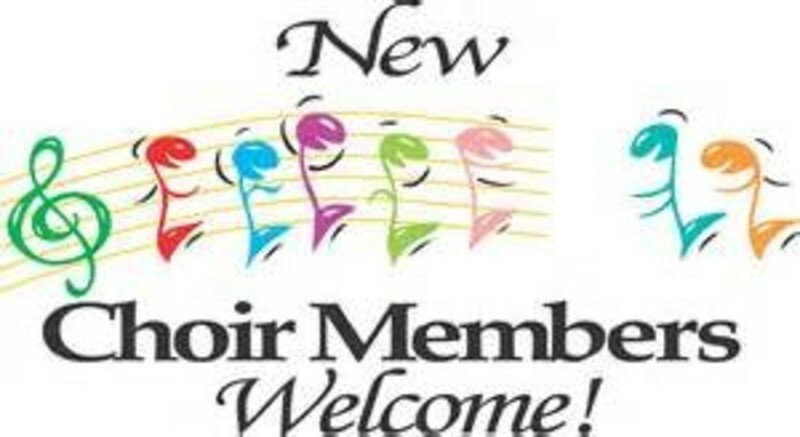 We rehearse on Wednesdays at 7:15 p.m. in the choir room of the church building.